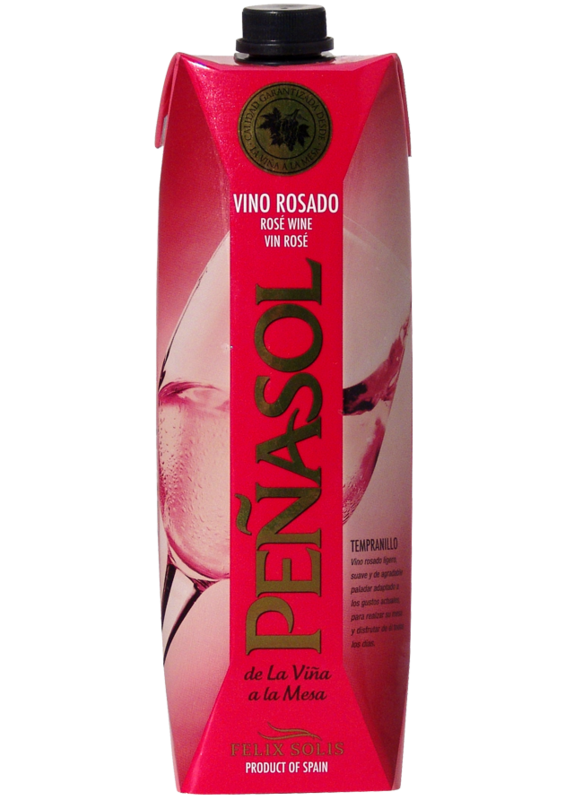 Excellent pink wine, with hints of ripe currant, fruity and fresh with a soft palate. The nose is intense and very inviting with aromas of cherries, raspberries and red currants. A perfect companion to soups, fish dishes and seafood.